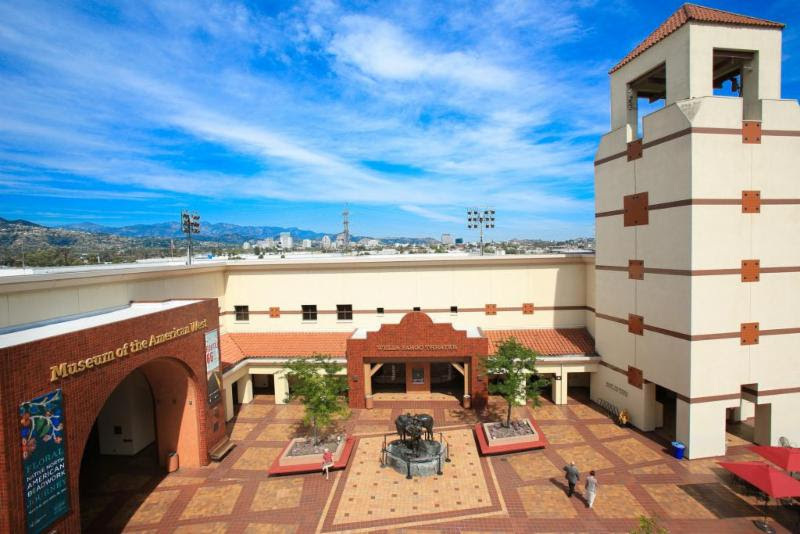 Established by Gene Autry, famous American Singer, Songwriter, Actor and former owner of the Anaheim Angels Baseball Team, this museum highlights cultures and history of the west. Located in Griffith Park, with historical and contemporary exhibits including year-round programs for children, intellectual forums, the Gamble Firearms Galley and many others as well as performing arts and special events. Adults $14, Senors $10, Parking Free! Arrive early meet at 10 AM. Give yourself some extra time if you have never been to the Autry, Griffith Park can be challenging to navigate on your first visit. And is itself a beautiful destination.